So the match, predictably, goes ahead – and the gang hopes to try to find the Beast’s alternate identity by checking for blood stained shoes (the idea the Beast may have more than one pair of shoes sees to have skipped that). They’re helped by Brett, the werewolf playing for the other team, and his sister Lori. His Alpha Roar brings her back to her self. I actually like this because it’s a sign of how all of them are becoming more powerful as a pack – especially since Scott has now finally healed his wound now he has reunited his pack. His power, his strength how they will win is dependent on the unity of his pack. Corey and Mason also kiss – which is excellent and keeps raising my low hopes – but Corey breaks it off, something seems to be bothering him. I worry now, I worry again. So he turns to the Argents. Oh dear gods who thought this was a good idea? 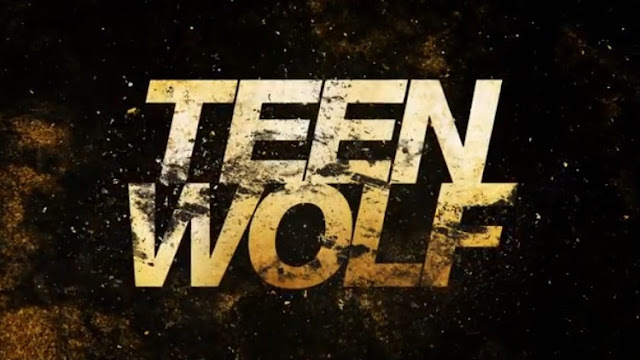 Of course, on long Teen Wolf tradition, that means a near death experience! This time by freezer… allowing Lydia to communicate with the inner Hellhound who seems to have a lot of contempt for the body he’s occupying. But, by the end, Lydia seems to convince him, invoking Banshee authority.